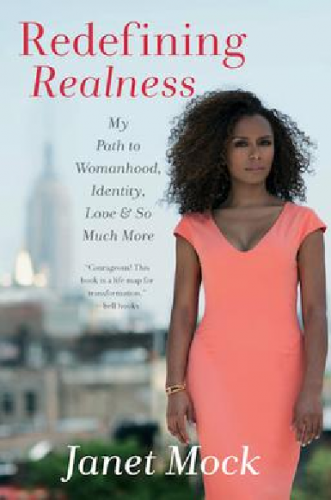 The MUUC Gender, Identity & Orientation Topic team invites the church community to read Redefining Realness: My Path to Womanhood, Identity, Love and So Much More, a memoir by transgender journalist and activist Janet Mock. A discussion of the book will be held Tuesday, May 29 at 7 pm. Content Note: Contains frank discussion of child sexual abuse and adult sexual experiences. For more information on the author, Janet Mock, please click HERE.